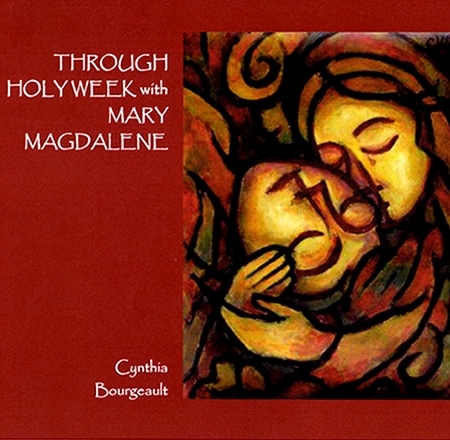 We invite you to browse through our catalogue of LIVE recordings of primarily Rev. 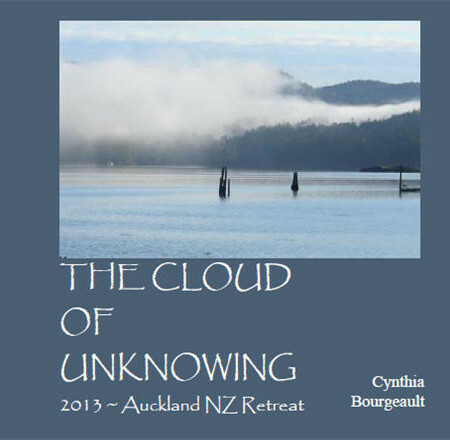 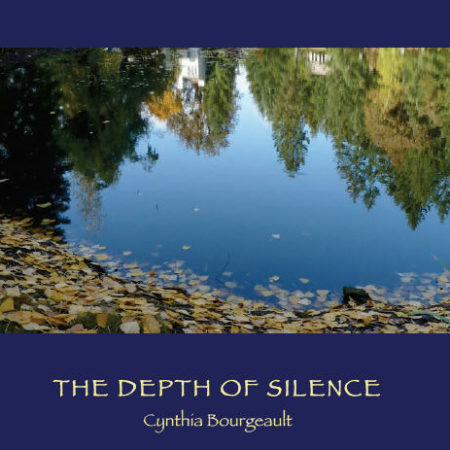 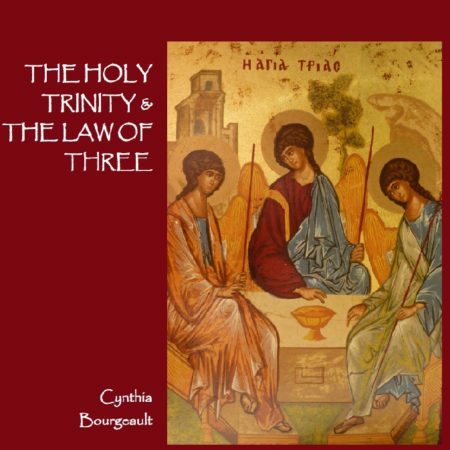 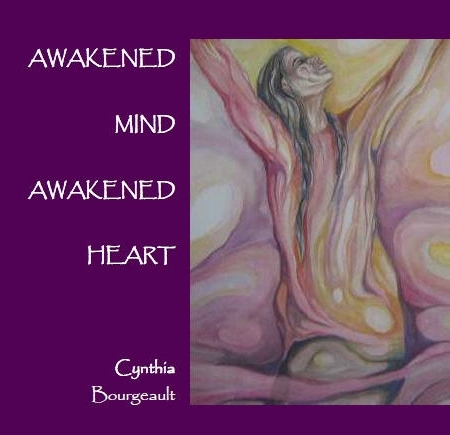 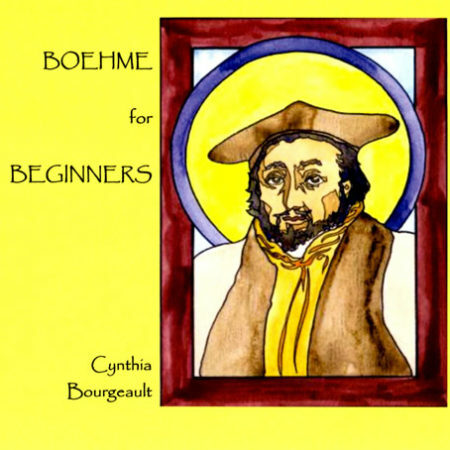 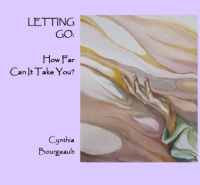 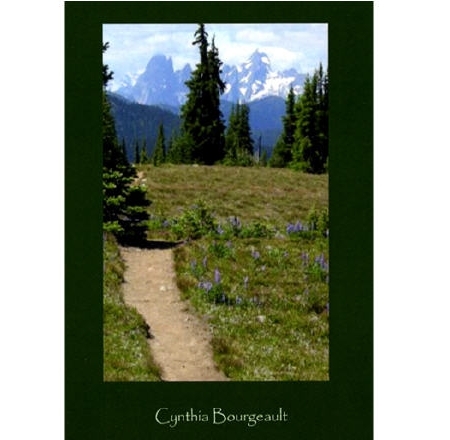 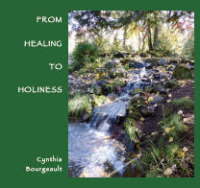 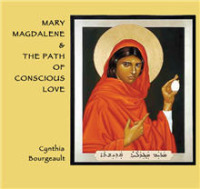 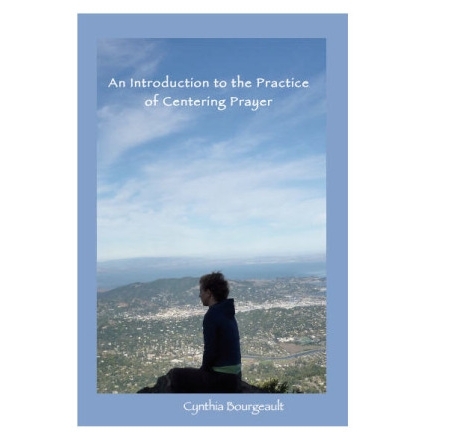 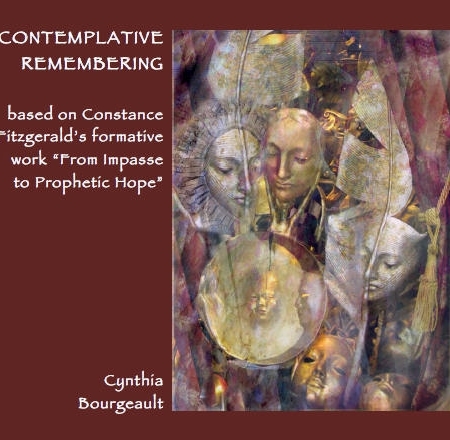 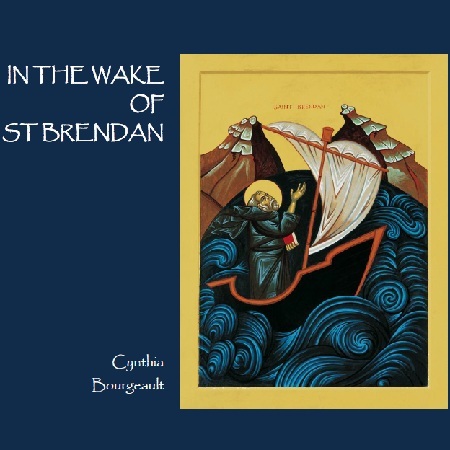 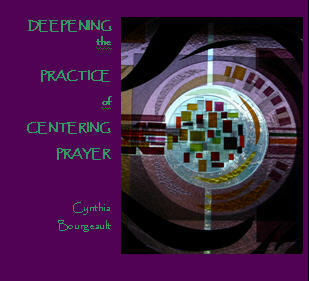 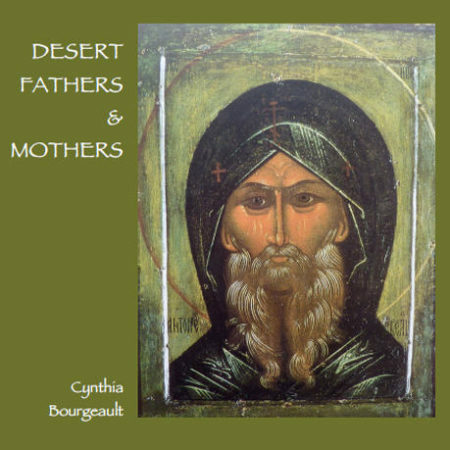 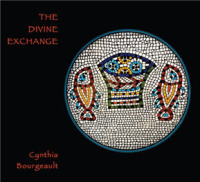 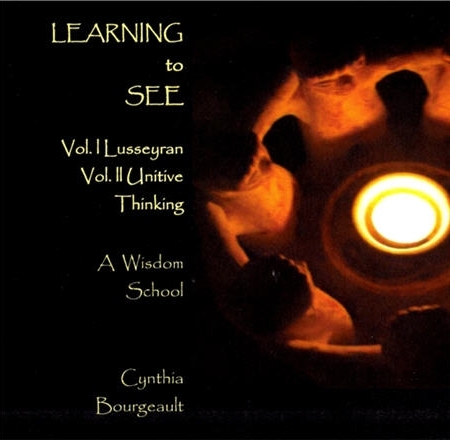 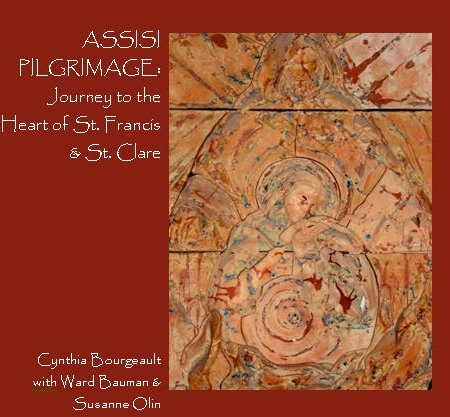 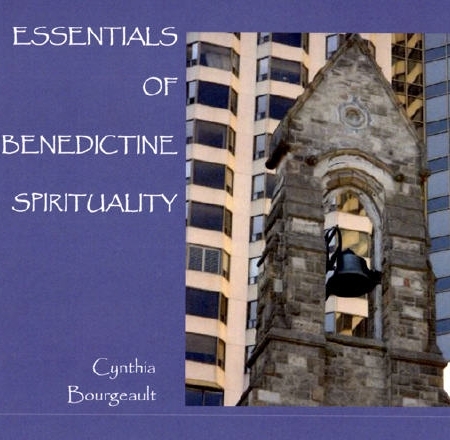 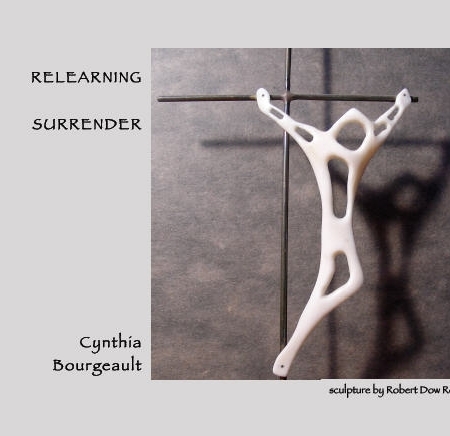 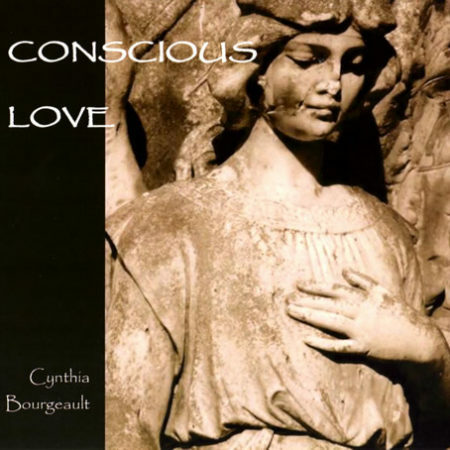 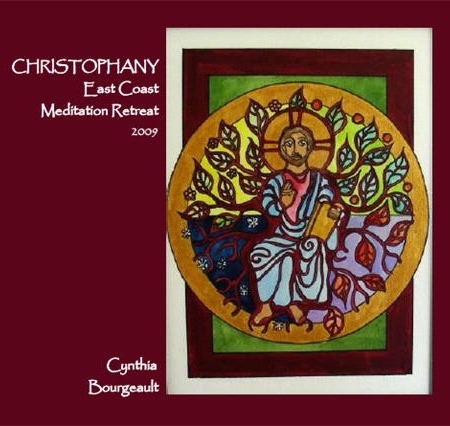 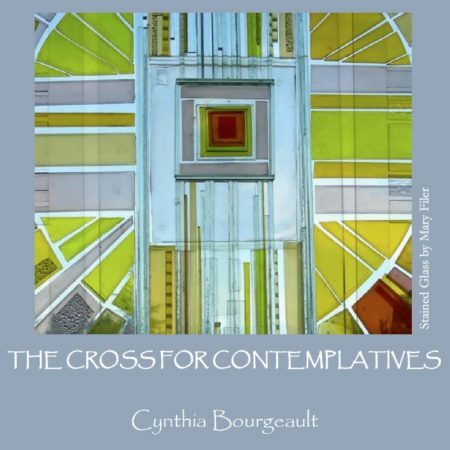 Dr. Cynthia Bourgeault’s teaching, as well as some other contemplative leaders, from various retreats and Wisdom Schools. 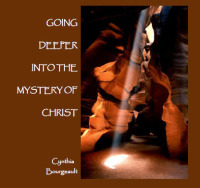 All sets are produced by our volunteer Audio Ministry team. 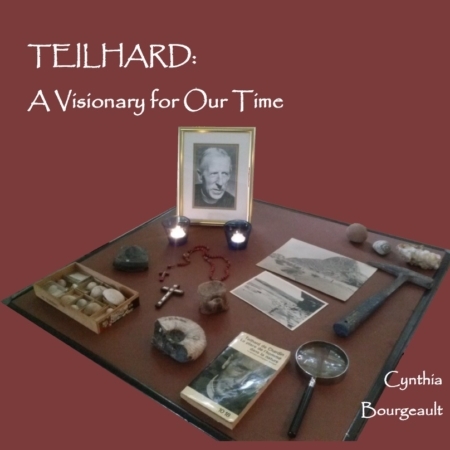 Prices are in Canadian dollars (CAD). 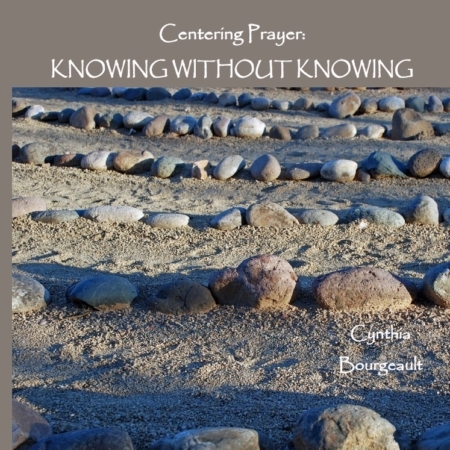 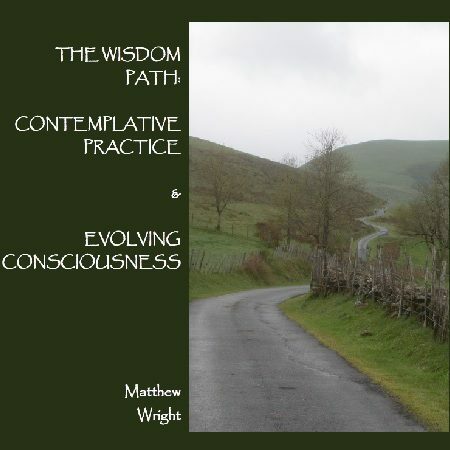 If you have any questions about our audio offerings or prefer to pay for your purchase by cheque, please email us at admin@contemplative.org. 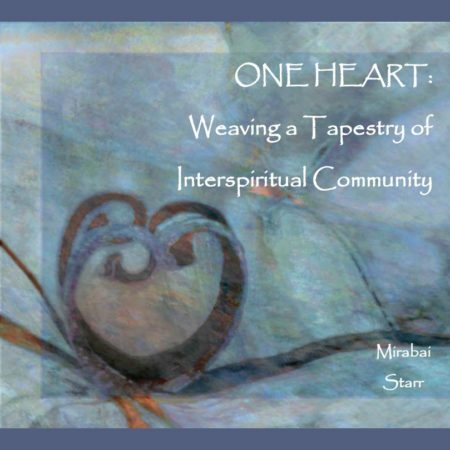 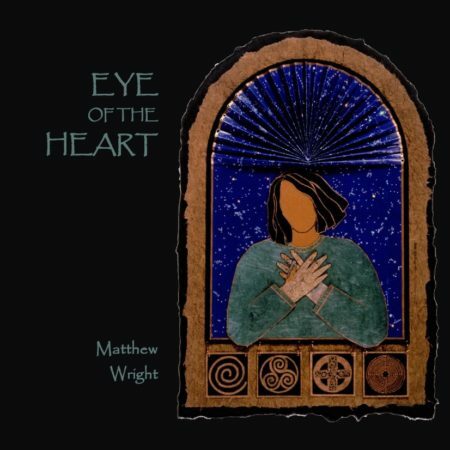 Recorded LIVE in October 2009 in Auckland, New Zealand. 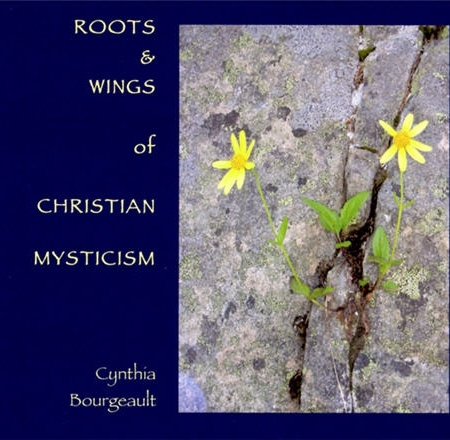 Revised and re-released in 2017.